The first blast wiped out your Space Center. In just 3 hours, the hi-tech weapons satellite will strike again... It's your job to make sure that doesn't happen. 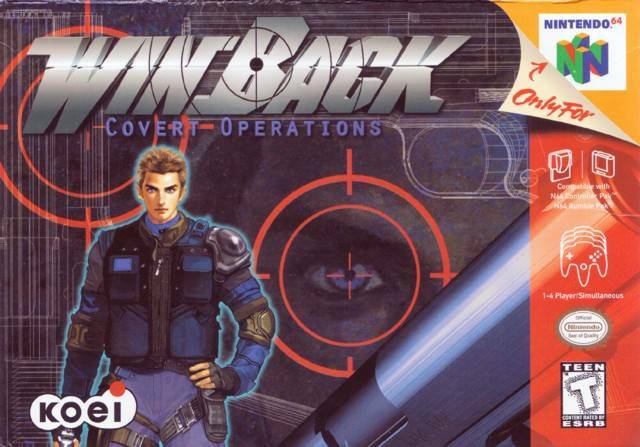 Featuring intense third-person shooting action, precision laser-sighting aiming mechanism, immense 3D environments, battle heavily-armed boss characters and "smart" enemies, 4-player Deathmatch, along with Lethal Tag, Cube Hunt, and Quick Draw.